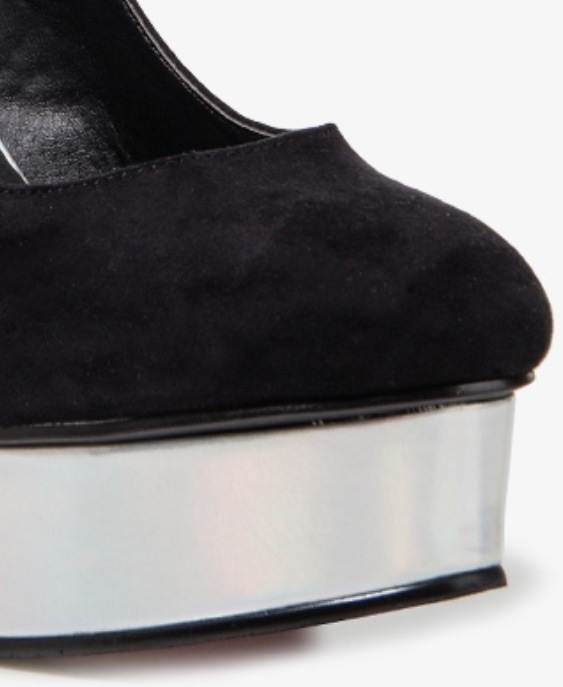 These Hologram Platform Pumps from Forver21 were originally priced at $29.80(which was a pretty awesome steal). Right now, these shoes are on sale for $20.99 with an additional 50%(Yes, you read this correctly). Bring you to a whopping $10.99! Ladies, run to your local for Forever21or you can order them from Forever21.com. 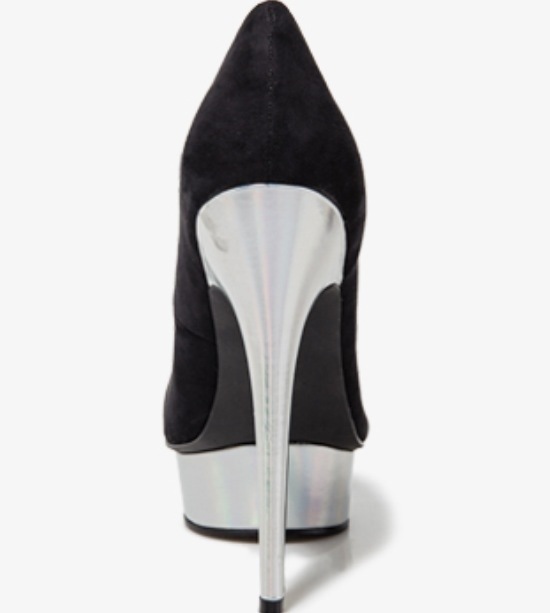 These shoes are also available in black. Omg this can’t be real?! This is amazing!